Whether it's building a custom home, renovating your existing home, or re-thinking your interiors, we work with you to design your home to fit you and your lifestyle. 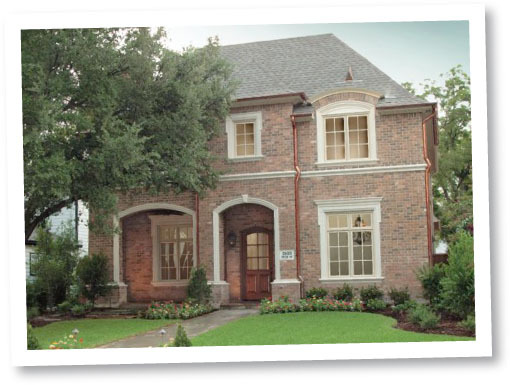 Since 1996, Barnett West has built, remodeled, and redesigned over 100 homes in the Park Cities, Preston Hollow, and Lakewood/East Dallas areas. As longtime Dallas/Park Cities residents, Chuck Barnett and Dawn West understand the local market and are neighborhood experts.